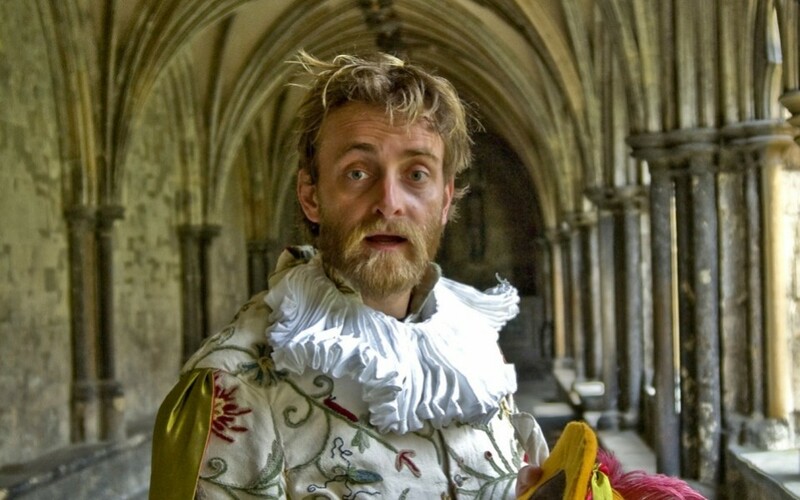 Marking the 400th anniversary of the death of Shakespeare, stand-up comedian Tim Fitzwilliam will be paying tribute to the playwright with a show inspired by the bard. The Perrier Best Newcomer nominated, multi-award winning comedian will be performing at the unique venue of the Grade II listed Holy Trinity Church in Blackburn. The church, which is of special architectural interest has stood empty since 1981 but has recently been brought to life by a series of events organised by Friends of Holy Trinity in partnership with the Churches Conversation Trust (CCT). However, next month will be the first time that the church has played host to a stand-up comedian. The show on Thursday, November 3 is based on an event that took place in 1600 which saw Shakespeare and his friend Will Kempe fall out over a comical part in Hamlet. To demonstrate to Shakespeare the true nature of comedy Kempe walked out of his office in the Globe and Morris danced from London to Norwich in nine days. This both seemingly impossible and silly challenge is one which comedian Tim Fitzwilliam has now decided to try out for himself.